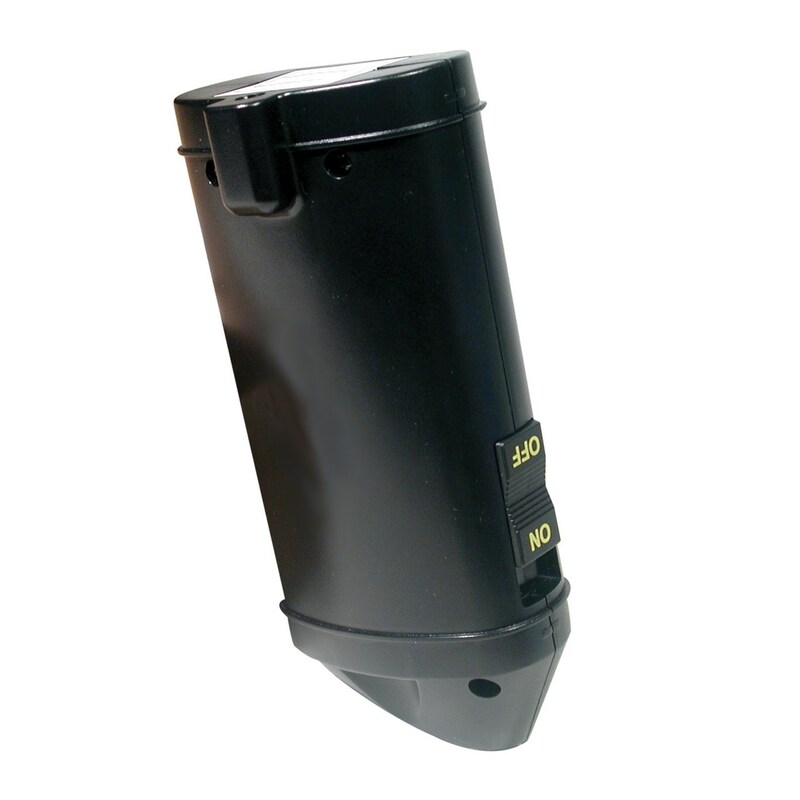 Very light and easy to use, this device is designed for both left and right-handed use. It has a wide range of useful applications from checking the color of clothes to the ripeness of fruit while shopping. Just simply select one of the 3 variable volume levels and hold the front of the unit against almost any surface - paper, cloth, wood, plastic, etc. and the color will be spoken. 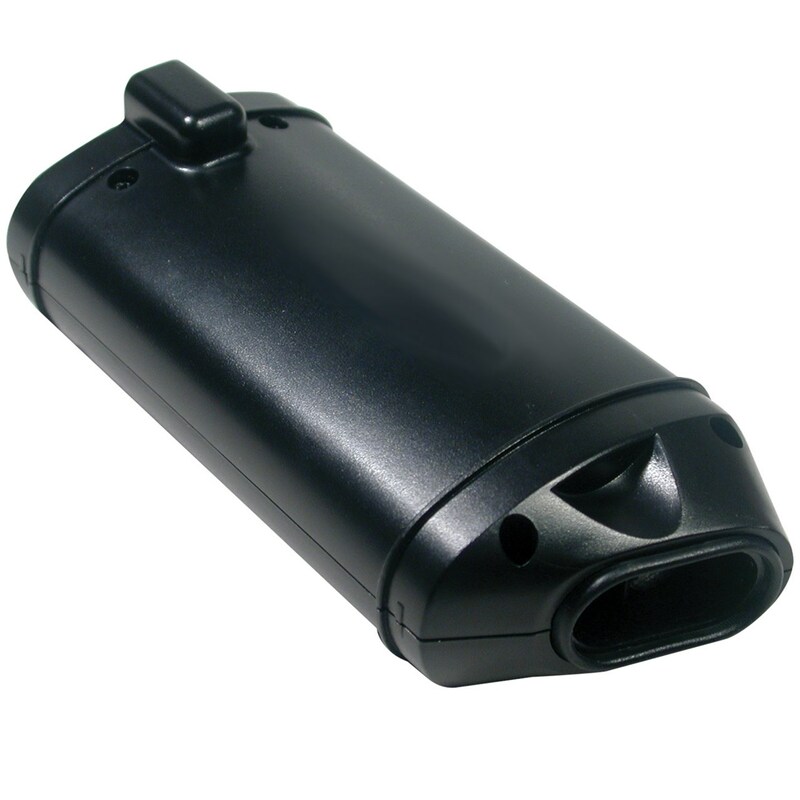 Comes supplied with clip-on cover to protect sensors when carried in a pocket and an earphone which turns the speaker off to avoid disturbing others. Size: 61mm - 2.43 inches (W) x 141mm - 5.57 inches (L) x 34mm - 1.35 inches (D). Powered by 1 x PP3 9v alkaline battery (not included). 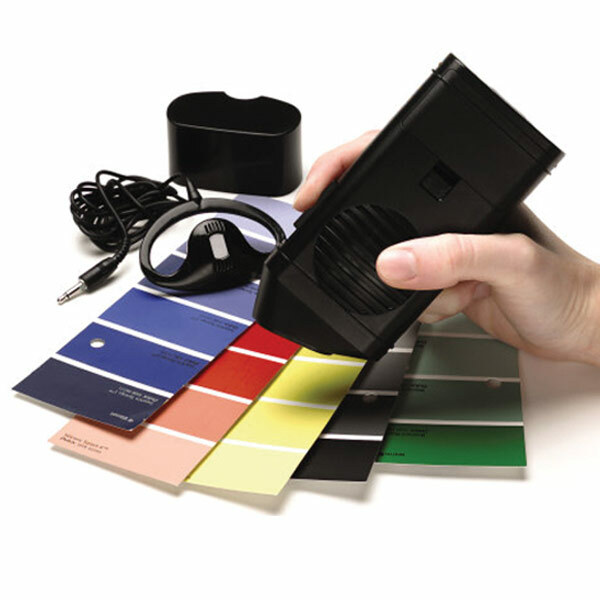 The color detector has 14 colors, red, green, blue, yellow, orange, brown, purple, white, black, grey, pink, olive green, yellow green, blue green. And then a color has shades, so as an example, blue could be - very light blue, light blue, blue, dark blue, very dark blue.